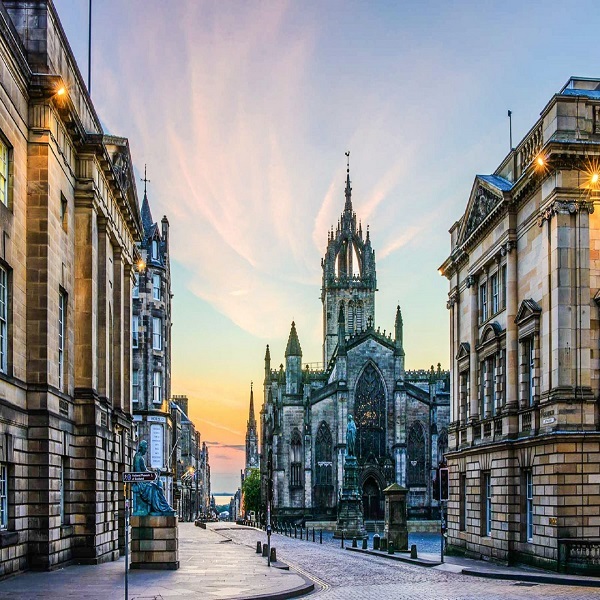 Scotland, the land of misty moors, legendary lochs and mesmerizing landscapes, also offers unique cultural experiences in the historic cities of Edinburgh, Glasgow and Aberdeen. 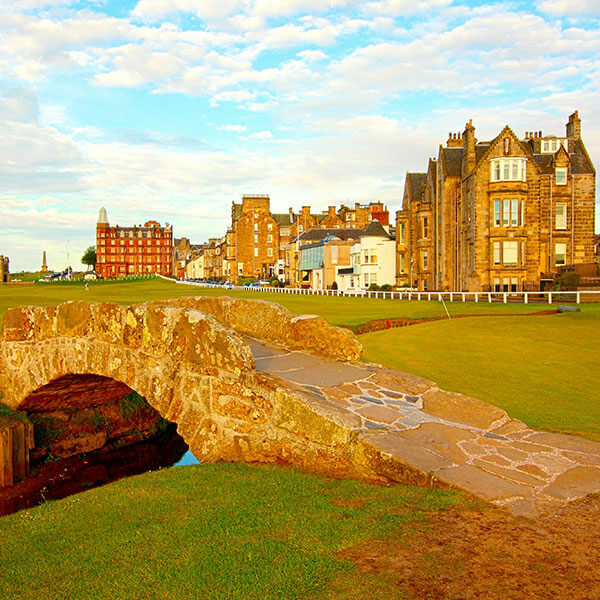 Scotland is steeped in romantic traditions, from the ruggedness of the landscapes to the grand castles of the cities. 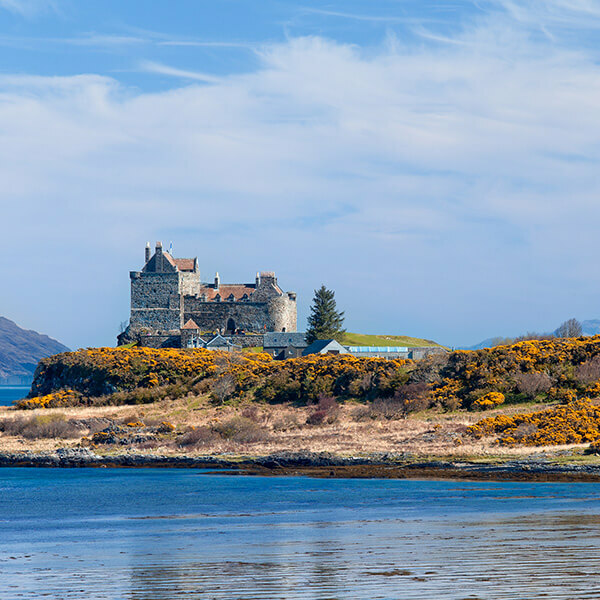 Vast woodlands and windswept moors in the Highlands will capture the hearts of true romantics. From the North Sea to the Irish Sea, Scotland boasts some of the most unforgettable scenery in the world.